Since they can be costly and delicate, you should know how to clean and maintain them accordingly so you can use them longer. When cleaning or shampooing your carpet, remember to start by performing a pre-test. It will prevent any damage to the rug. Here are a few mistakes that people make while cleaning rugs which could reduce their lifespan. While this could be the old way to clean rugs, it’s not recommended at all. Nowadays, beating and shaking should be done to doormats only. 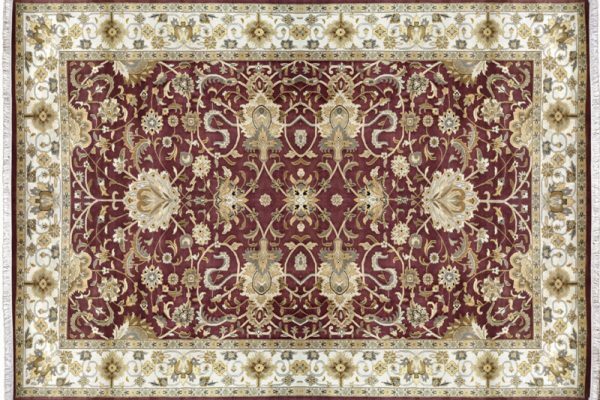 When you beat rugs, you risk loosening their woven threads not to mention you might damage the backing. As you vacuum the hoover, the fringe near the edges tend to stick inside the beater bar. This may easily damage the fringe as it will get loose and messy. 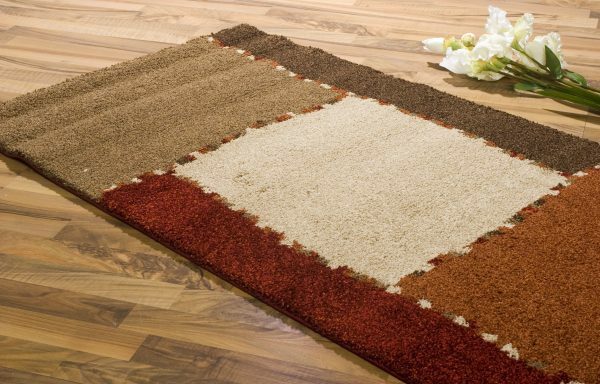 After getting stuck in the bar, chances are you’ll remove them thus damaging your rug and hoover. Using shampoos may at times attract more dirt to the carpet. Use of shampoo machines on certain rugs may soak the rugs in water and damage them. Besides, use of stain sprays may discolour the spot applied and so you’d avoid that as well. It is safer when you hand your rug over to professionals who will know what should be used on it. To clean it, vacuum them regularly. The best way would be to hoover your rug on both sides, at least once in two weeks. If you can’t hoover it as frequently as this, then remember to rotate the rug at least on an annual basis. This will allow the wear to be more even. If you follow these tips, you will clean your rug effectively and let it serve you for many years.